The increasing demand of native advertising is a proof that audience today are more interested in branded content. 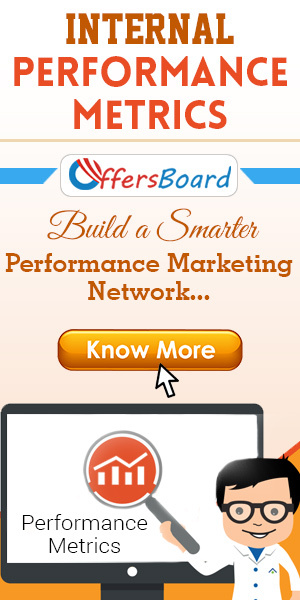 This advertising method is a powerful marketing technique that uses informative content and distribute it in a consistent manner to attract new audience and pushes profitable customer behavior. Native advertising is new to India but it can become a strongest digital marketing tool specially for brands willing to optimize their consumer experience. To do so, it is important to take this contemporary marketing method in sync with necessary marketing conditions. Online consumers are more interested in useful and informative content and if they are provided with it, they would likely to proceed further. Native advertising works great for advertisers by providing online users the content they are actually looking for. Now it is important for content marketers to know the latest trends of native advertising in 2018. Let’s discuss what are those trends! Influencer advertising is a method in which a brand pays to influencers for increasing the profitable customer engagement. This type of advertising doesn’t focus on whole audience rather a specific set of consumers who are expected to be a potential buyer. Nowadays customers are not interested in any product or services, they look for solution for their problems. 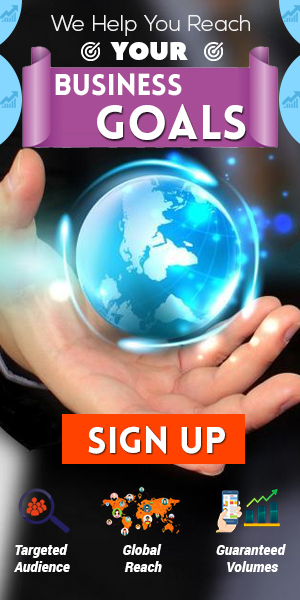 They want informative content which can overcome their issue and resolve their queries. Influencers are known experts who understand the mind-reasoning of buyers and put information before them accordingly so that can trigger them instant to take brand favourable purchase decision. Thus, if you are ignoring the worth of influencer advertising, you are giving a golden chance to your competitor. India is listed at 4th position in the race of largest video ad consumers and this is the reason marketers are more inclined towards creating amazing native video ads. Native video ads should be designed creatively as they play an important role in customer engagement. As per a report by HubSpot – “Instagram native ad video should not be more than 30 secs long whereas Facebook and YouTube videos should be hardly 1 and 2 minutes long respectively”. Thus, it is important for marketers to choose an inventive video format to engage more audience. The fundamental reason behind the invention of native advertising is to touch the pain point of consumers and then, present them with some information of their interest. AI and machine learning are two major technical advancements which are used to analyze customers’ behavior. 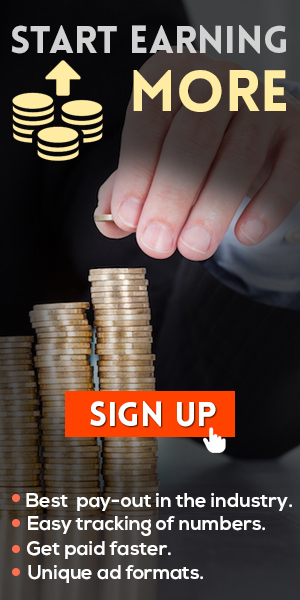 Native ads can be developed smartly only by groping the traits of buyers with the help of these two techniques. Thus, marketers must have a clear idea about the use of these practices. Social media has become a power today. From kids to matured people, everyone is giving a considerable amount of their time to it. People are using this platform to address any issue or their problems. Ad scrutiny is critical as any content while doing native advertising if hurts any religious, regional or cultural sensitivities – can drag brand down in no time. Thus, it is important for marketers to understand each small fact and beware of it. 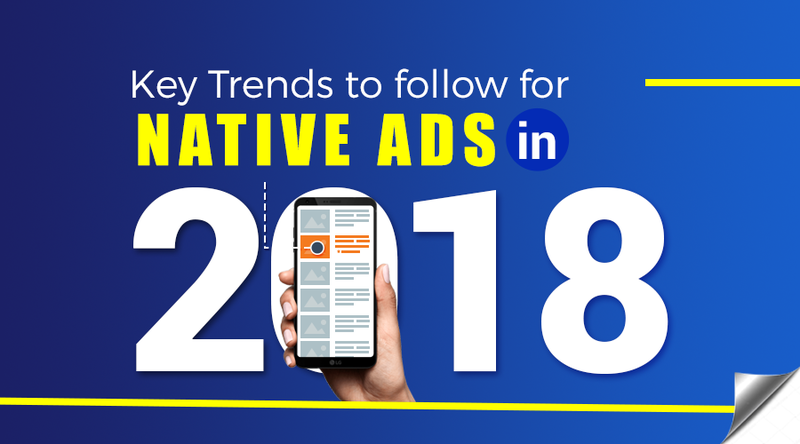 The above are some most important trends of native ads being followed in 2018. Do you have any other trends in your mind? If any, kindly share!